The all-powerful GST council pruned the list of items attracting the top 28% tax rate to just 50 from 227 previously. The decision taken by the GST Council will have a revenue implication of Rs 20,000 crore annually. 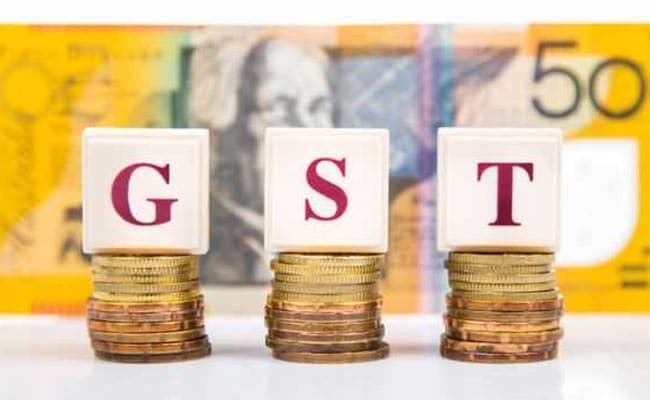 Guwahati: The GST Council today decided to reduce tax rate on a wide range of mass use items - from chewing gums to detergents -- to 18 per cent from current 28 per cent, Bihar Deputy Chief Minister Sushil Kumar Modi said. The all-powerful council pruned the list of items attracting the top 28 per cent tax rate to just 50 from 227 previously, Modi told reporters here. In effect, the council, in its 23rd meet today, cut rates on 177 goods. Facing intense heat from opposition-ruled states over keeping mass used goods in the 28 per cent bracket which was meant for luxury and de-merit goods, the Council pruned the list to 50 as against 62 that was recommended by its fitment committee. The Goods and Services Tax (GST), implemented "from July 1, has five tax slabs of 0 per cent, 5 per cent, 12 per cent, 18 per cent and 28 per cent. "There were 227 items in the 28 per cent slab. The fitment committee had recommended that it should be pruned to 62 items. But the GST Council has further pruned 12 more items," Modi said. He said all types of chewing gum, chocolates, preparation for facial make-up, shaving and after-shave items, shampoo deodorants, washing powder detergent and granite and marble will attract lower 18 per cent tax rate. "There was unanimity that in 28 per cent category there should be only sin and demerit goods. So, today the GST Council took a historic decision, that in the 28 per cent slab there will be only 50 items and the remaining items have been brought down to 18 per cent," he said. Paints and cement have been retained in the 28 per cent tax bracket, he said. "Luxury goods like washing machines and air conditioners have been retained at 28 per cent." "There is consensus that slowly 28 per cent slab should be brought to 18 per cent. But it will take some time because it has a big revenue implication," he said.